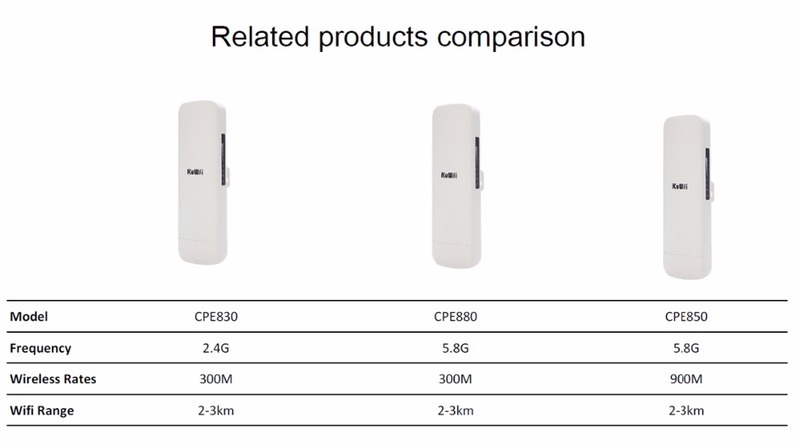 Noted:The 2-3.5km distance based on Point to Point Mode with 2pcs CPE ,without obstacle ,and also according your network environment,not 100%,hope you can understand .thanks! CPE850 is 5.8G Outdoor CPE with water-proof and dust-proof case, with the next generation 802.11ac Wi-Fi standard,combined 900Mbps high speed in 5G, equiped Gigabit WAN port, 2 times ethernet data rate faster than CPE880, greatly increase the WiFi range to 3.5 km, it make more than 50 end users can access into it to enjoy seamless HD movies, streaming,online gaming, wireless security and other bandwidth-intensive tasks. CPE850 can be installed in areas where power outlets are not readily available, eliminating the mess of altering existing network infrastructure and lower cost; Work with AC Controller & Cloud Management System for centralized and remote management, easy configure and maintance in mass installation. Designed in two line Power Amplifier on PCB board, the power can be 800mW high power,More RF Power up to 28dBm, equipped with 14dBi Panel Antenna, PTP WiFi distance up to 3000 meters. Meanwhile, the RF Power is adjustable for different country to comply with different WiFi Standards. 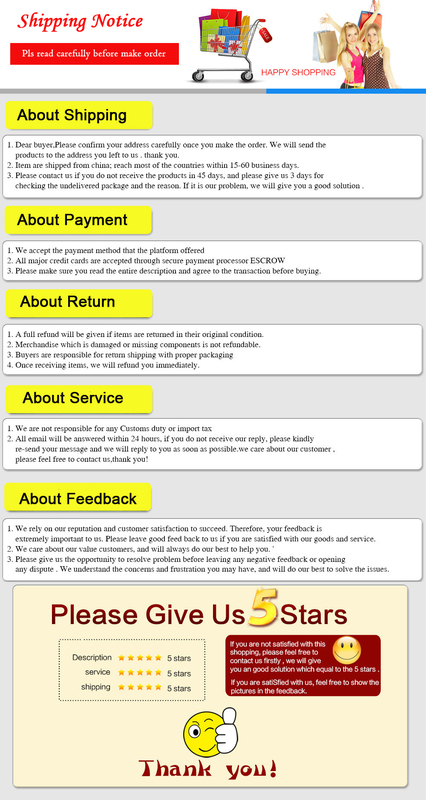 CPE850 support multi operation mode such as Gateway, Wireless AP, Repeater, WISP, WDS mode to meet with multi application for different environment.